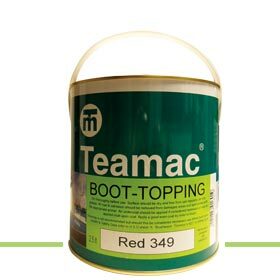 This boottop provides an interface coating for use between the waterline and the hull coating, provides a hard surface less receptive to marine growth and polish-able to remove grime. Prime with Metaclor Underwater Primer on prepared wood and steel. Can be applied direct to GRP.